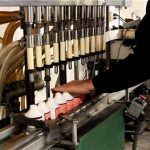 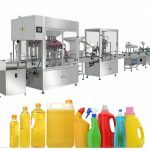 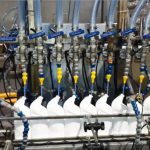 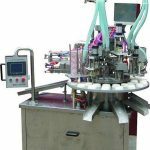 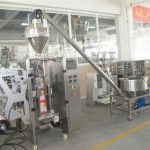 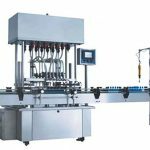 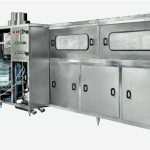 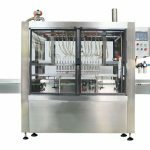 NPACK series filling machine are suitable for filling cream,ointment,lotion,shower gel,and liquid products etc. 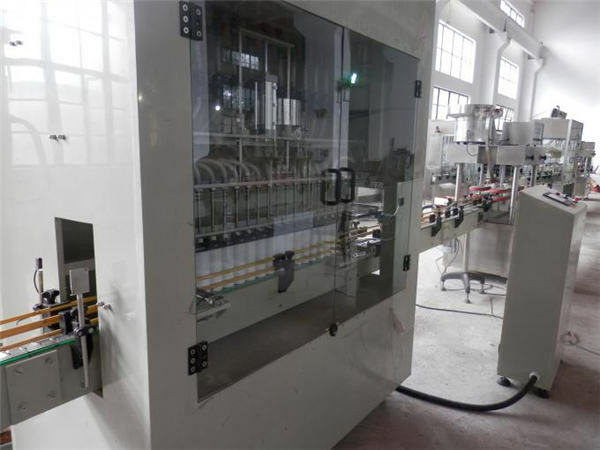 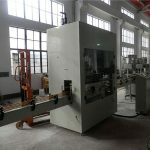 The machine can be used for traditional cylinder filling power,also can adopt servo motor as power filling. 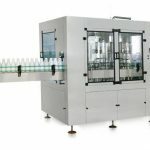 Compared with the traditional cylinder,servo motor filling accuracy is higher,the accuracy can reach<±0.5%,it has the characteristics of high efficiency,high precision,high hygiene standards. 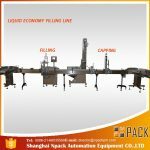 The series of filling machine is featured by compact and reasonable structure,beautiful and decent appearance. 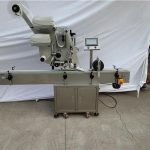 It adopts electric components of world’s famous brands.The main power cylinder adopts FESTO dual-action cylinder and magnetic switch,and Japan Mitsubishi PLC computer,Omron photoelectric and Germany Siemens touch screen are adopted to ensure its excellent quality and stable performances. 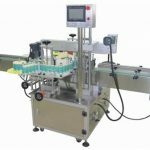 The machine can be conveniently maintained.It can be easily disassembled,assembled and cleaned without the need of using any tools.The adjustment is convenient.When adjusting the metering,first adjust the value to be near the metering at a wide range,then mark sure no filling is made in case of no bottle or bottle shortage. 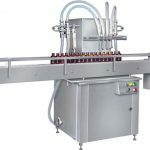 The filling system of the machine adopts the ferrule type quick installed sanitary connector.The whole cylinder can be easily disassembled,assembled and cleaned without the need of using any tools.It is featured by simple structure design and convenient operation and maintenance.